This Valentine’s Day, #GoCarCelebratesLove in all its forms. With our awesome partners BloomThis, onewaytix, Sometime by Asian Designers and UrbanPaks, we want to help make sure nothing goes wrong this time. Forget about pre-orders, the planning process, and fixing a budget to splurge in the name of love — instead, stand a chance to be in the running to win some amazing prizes for the perfect date weekend. 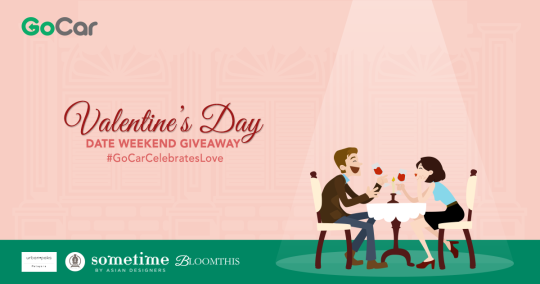 It’s really simple to join the GoCar Valentine’s Day giveaway! 1. 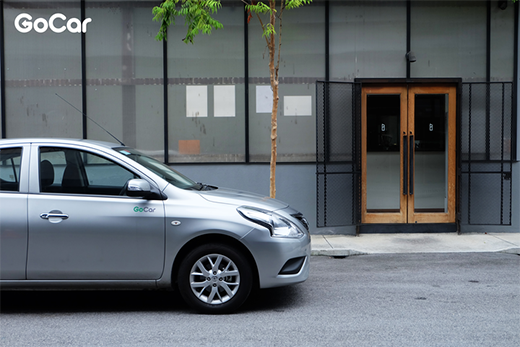 First, you’ll have to like GoCar’s Facebook page and/or follow GoCar’s Instagram account. 2. Like our posts about this giveaway on our Facebook and/or Instagram, then tag your husband, wife, best friend, parents, sister, cousin, or even a friend from yoga class! 3. Fill in your details in the Typeform. 4. Keep your fingers crossed and wait for the announcement of the winner on Thursday, 2 February 2017 at 11:00 AM (UTC+08:00) on our Facebook page, Instagram account and weekly newsletter. We’ll be contacting the lucky winner via email. Scroll all the way down to read more about the giveaway’s terms and conditions. Now that you know how to enter the giveaway and all the amazing prizes to be won, what are you waiting for? Remember to tag your Valentine in the comment box on our Facebook and/or Instagram posts. Good luck! In a modern time and age, while romantic relationships still makes a popular discussion topic, we are also increasingly hearing more about other kinds of love, such as love for family members, friends, coworkers and more. Our society is also paving way to show more acceptance and understanding towards niche types of love, like platonic relationships. It also goes without saying that different people express love in different ways, and sometimes the things we do to show the people who mean the most to us how much we appreciate them just backfires. Think: reorganising the dinnerware in the cupboard only to have your mum yell at you for “messing” her kitchen, tripping over the bed post and spilling coffee all over the sheets on the morning you thought would be nice to bring your partner some breakfast in bed, or receiving your Amazon package containing what would’ve been the perfect gift for your best friend’s birthday if only you received it in the mail a week earlier. Sign up for the GoCar Valentine’s Day giveaway here. Below are the details of the prizes for the giveaway. 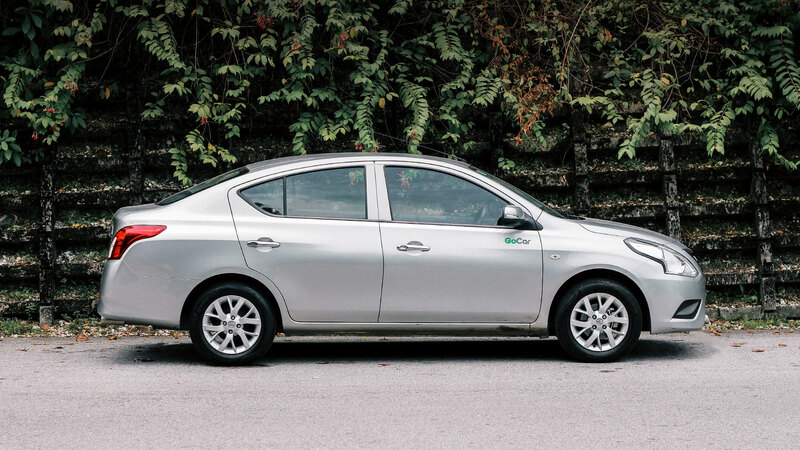 GoCar: 2-day car rental of a Nissan Almera to anywhere in Malaysia, from 11 to 12 February 2017. 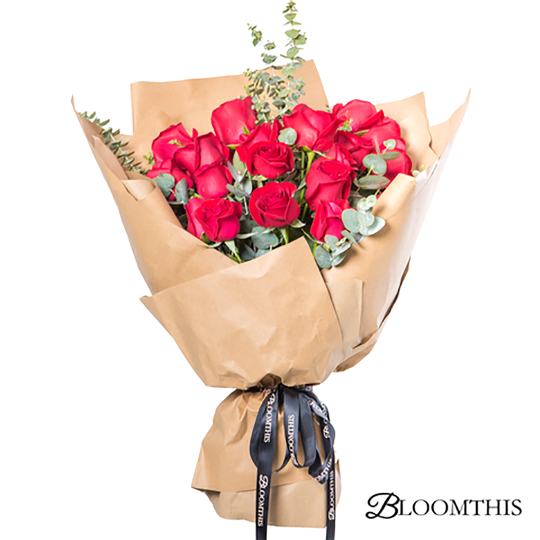 BloomThis: A beautiful bouquet of blooms that will be specially delivered by the GoCar team in person. 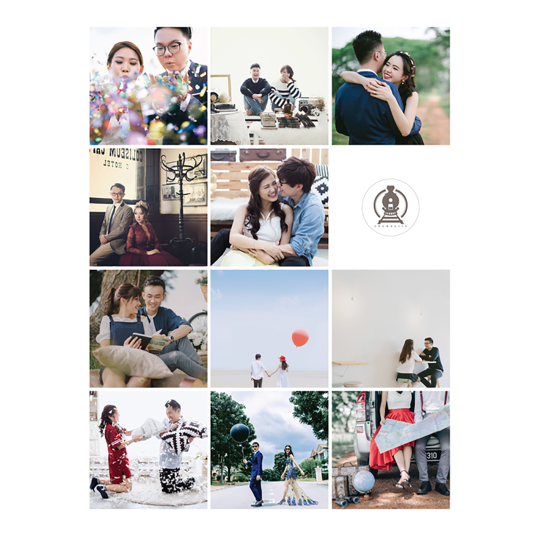 onewaytix: A 90-minute studio photography session including individual consultation, one mood board (outfit advice), 20 further touched up photos with all photos taken that will be returned. This also comes with complimentary pen drive and doorstep delivery of end product within Malaysia. 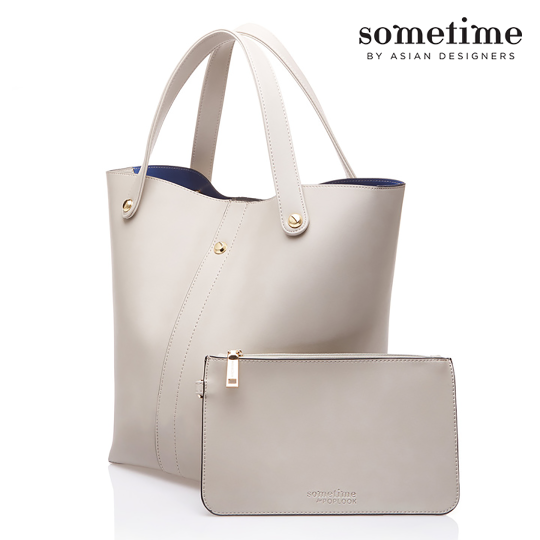 Sometime by Asian Designers: A chic, sleek-looking Sometime for POPLOOK SOHO 2 multi-way tote bag in Timberwolf. 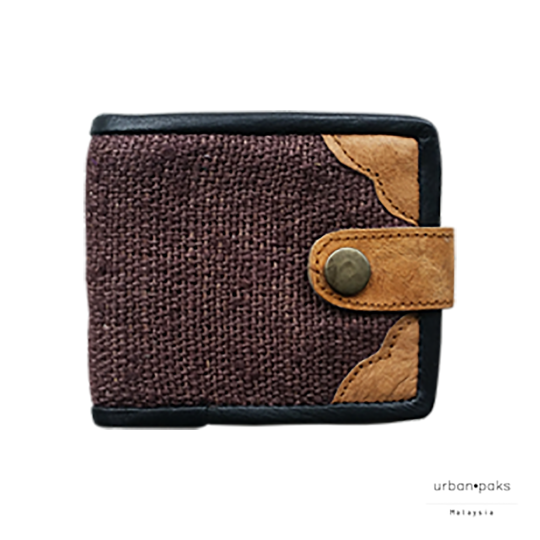 UrbanPaks: A leather and hemp UrbanPaks wallet handmade by Nepalese artists. This wallet is durable as hemp produces 250% more fibre than cotton. This means the fabric of the wallet will soften over time and holds its strength even when it is wet. This contest is open to entrants who are at least 21 years old and residing in Malaysia as of 5 January 2017. Submissions will close on Tuesday, 31 January 2017 at 11:59 PM (UTC+8:00). The winner will be chosen at random and contacted further via email on Thursday, 2 February 2017 at 11:00 AM (UTC+08:00). The prizes will be addressed to the winner’s name and are non-transferrable. Our full terms & conditions apply: https://goo.gl/2Gikb3. By submitting your details, you confirm that you are at least 21 years old and agree to receive emails from GoCar, onewaytix, BloomThis, and Sometime by Asian Designers. 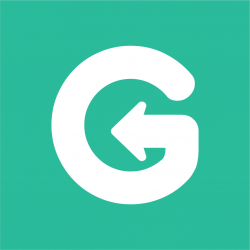 GoCar, onewaytix, BloomThis, Sometime by Asian Designers, and UrbanPaks reserve the rights to change the rules of the giveaway without prior notice.